Hey guys, today we are going to talk about Duggz Build. Latest rebuilt build from Duggz is something can end your search for Best build. 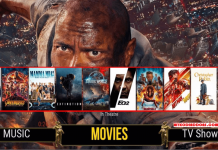 You will love the simple layout of the build and easy navigation will take you towards your favorite cinema through its extensive category list. 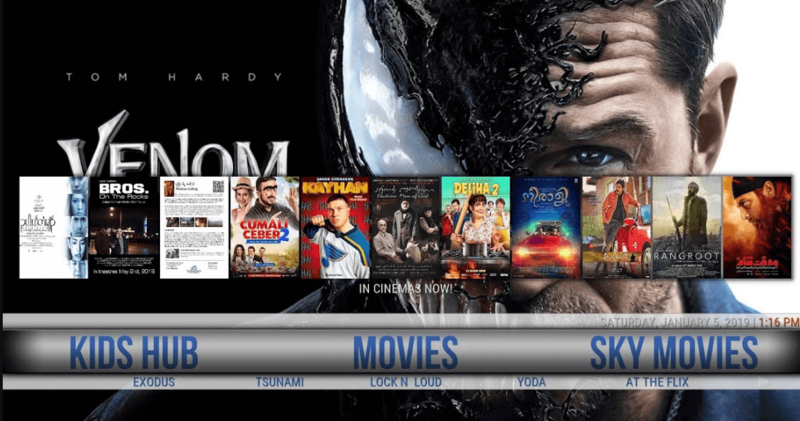 Build includes various recent Top Kodi addons such as Exodus Redux, Yoda, Maverick TV, DeathStar, Supremacy, The Magic Dragon, At the Flix, Sportsdevil, and many other. We believe these addons are enough able to provide you tons of streaming content. It has almost every kind of content for you which includes Movies, TV Shows, Live TV, Sports, Kids, Documentaries, Music and much more. The only disadvantage of the build is a heavy weight. Yes, Duggz comes with around 460 MB in size and thus it can put Firestick users in lagging or slow down issue. There is not much issue with latest released Firesticks but many users have reported issues with old version Firestick. Except this, it works perfectly on other devices such as PC Windows and Android.